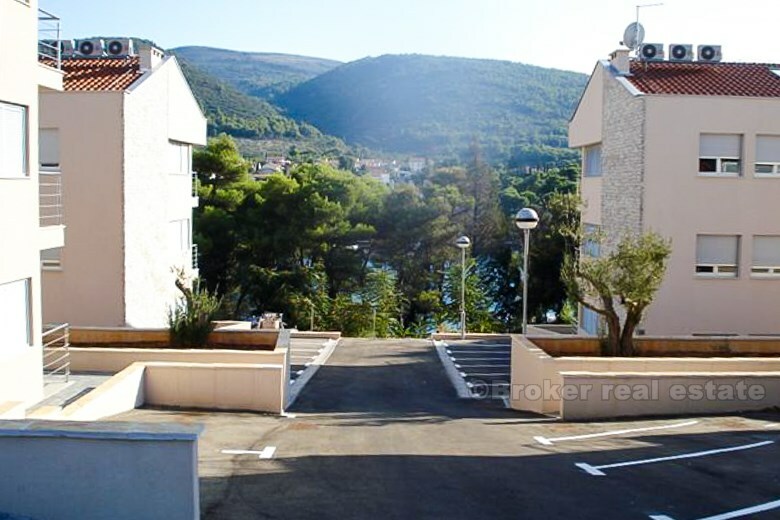 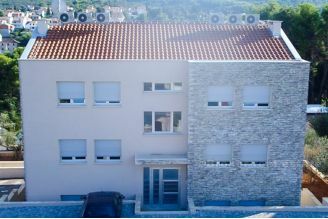 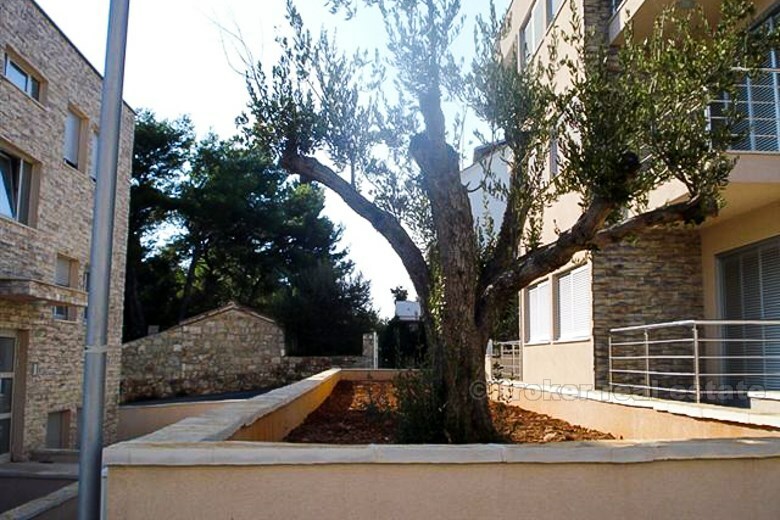 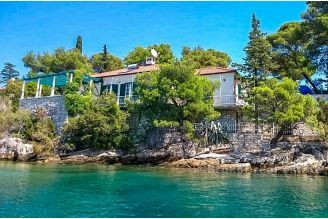 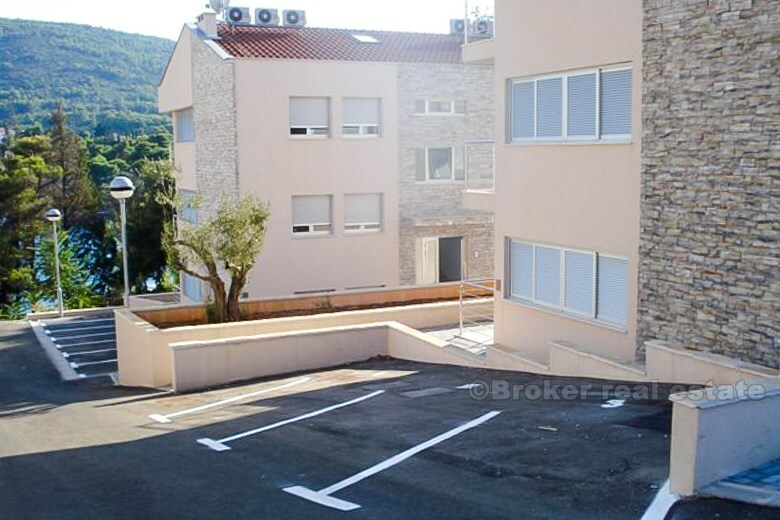 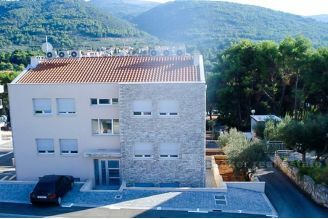 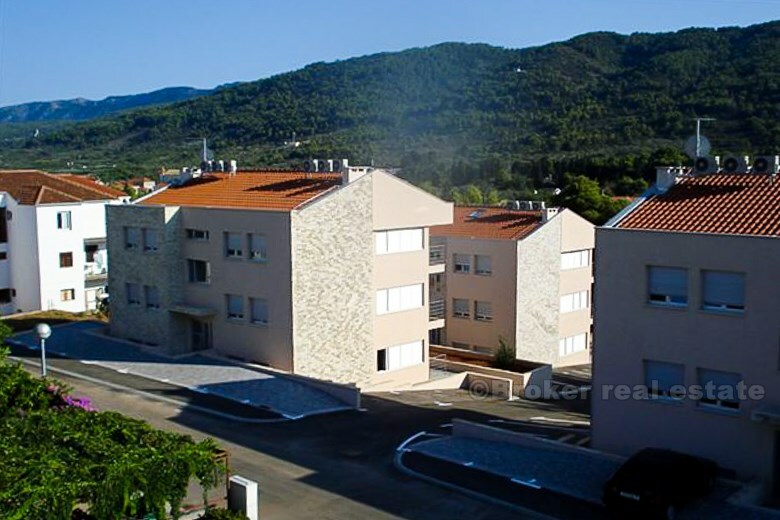 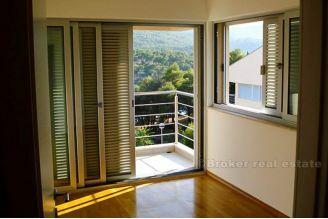 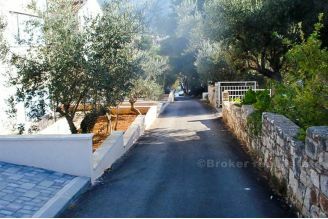 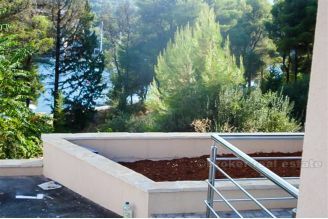 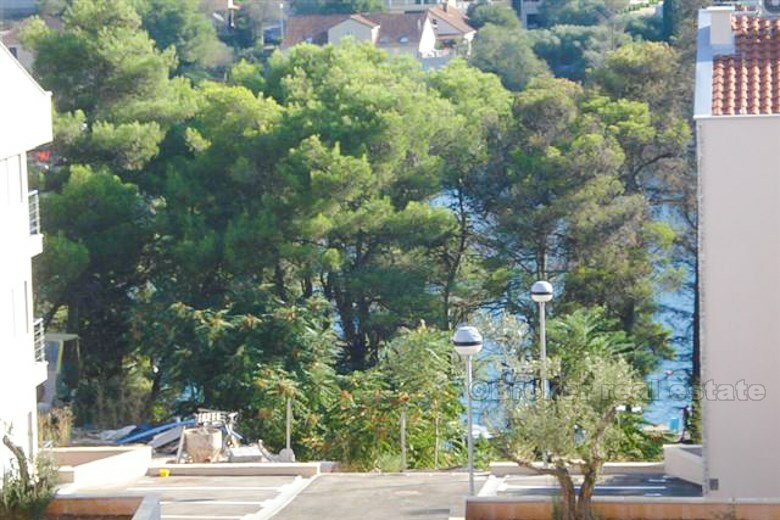 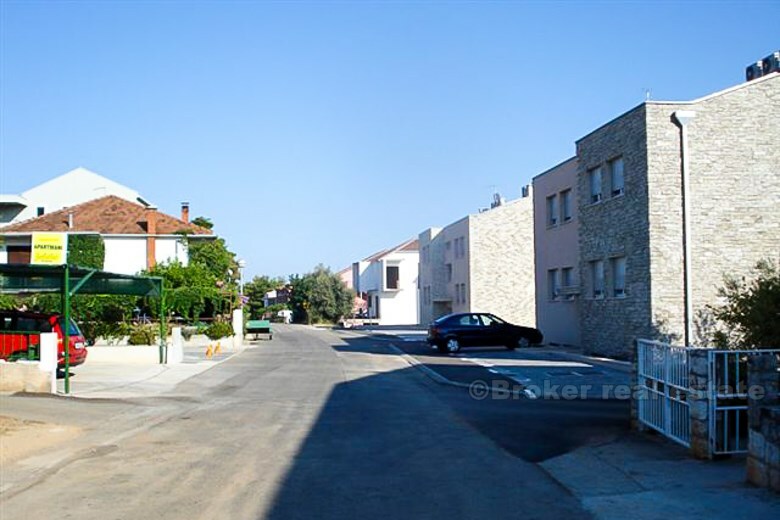 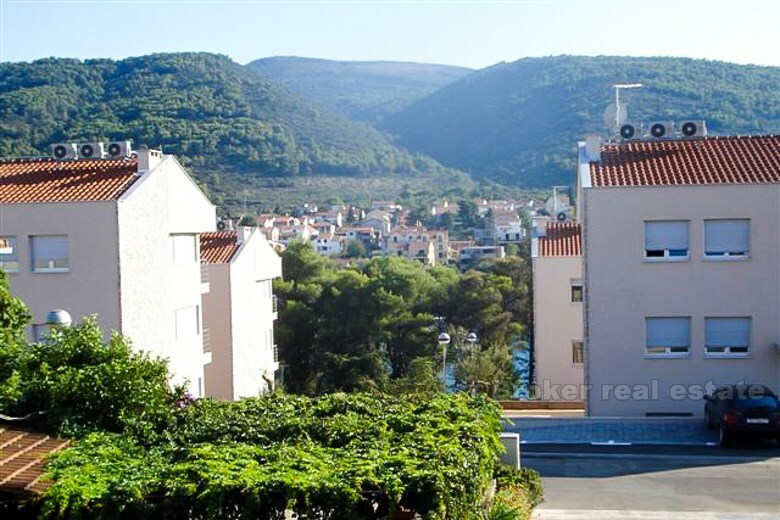 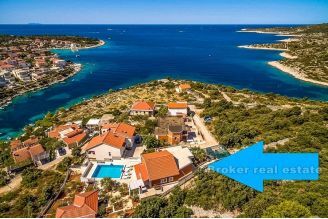 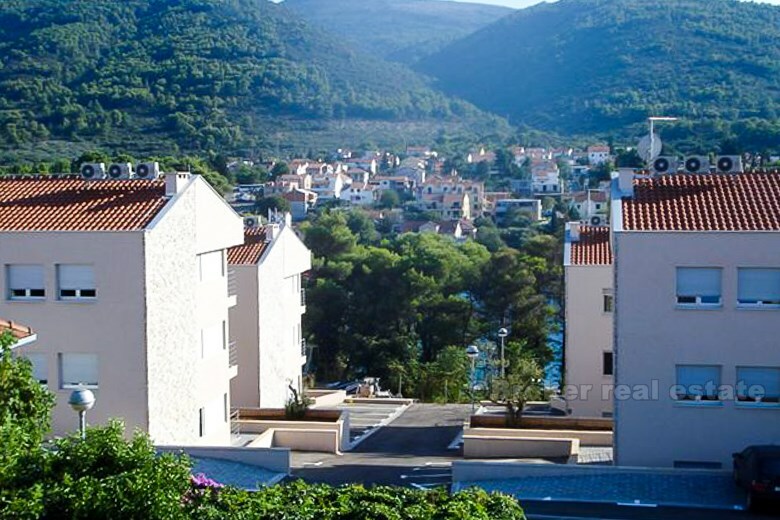 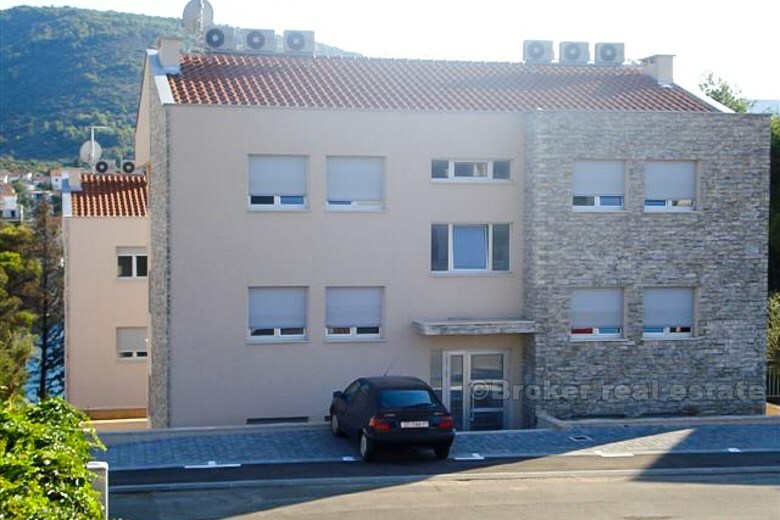 Project is situated on the outskirts of Stari Grad, on island Hvar. 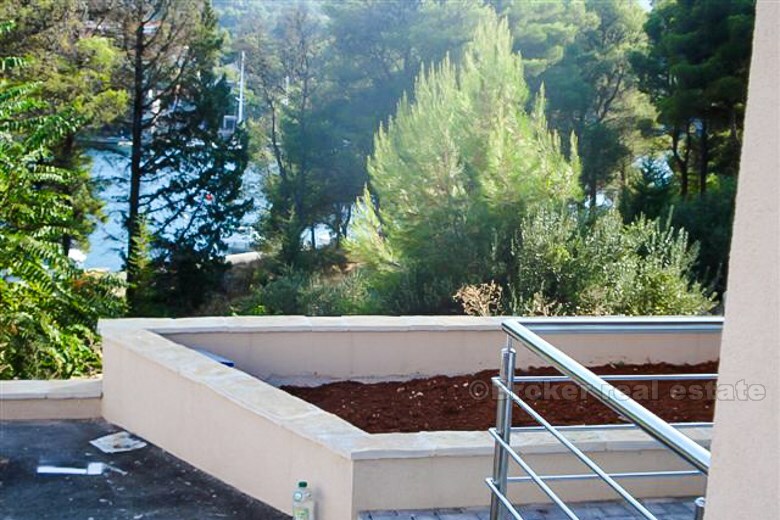 It is on the edge of the green zone. 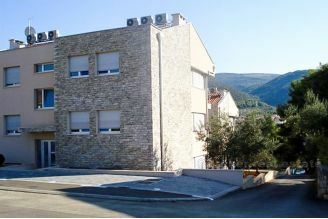 No further building is possible in this area. 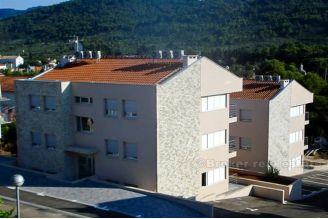 There are 4 buildings, each with 6 apartments. Completely finished and ready for living. Project was recently completed and has all documentation, including usage permit. 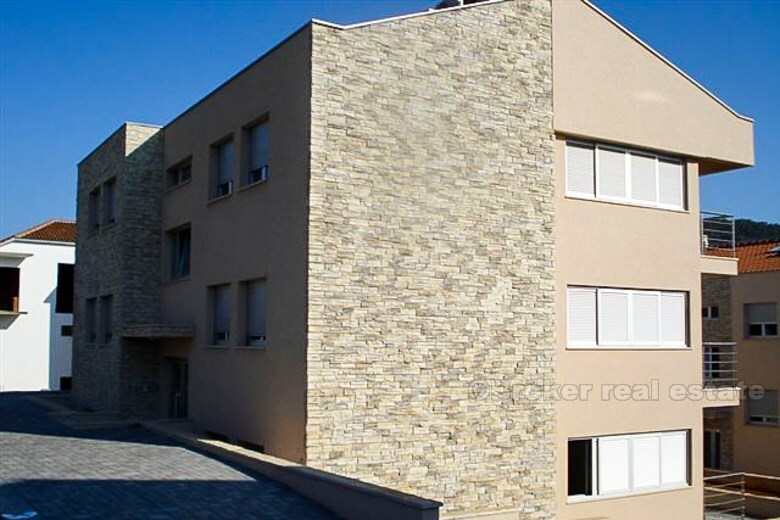 Apartments have large living rooms connected with dining area/kitchen, two bedrooms, a bathroom and a utility room. 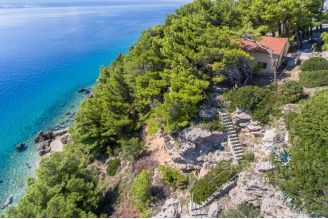 Each has a splendid sea view to the south, east and west. 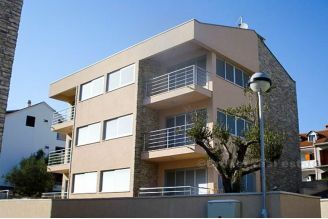 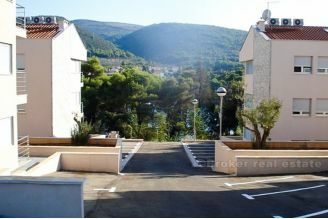 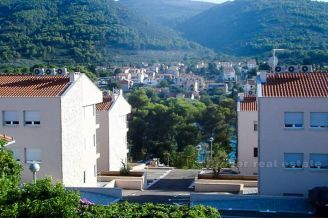 Situated among pine trees, apartments are 30m to the sea. Each apartment has a terrace looking at the sea. 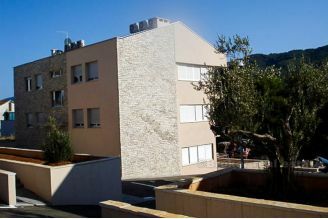 Terraces are on the south side. High quality materials have been used throughout and the surrounding area has been landscaped to blend seamlessly into local nature. Parking for each apartment is secured.